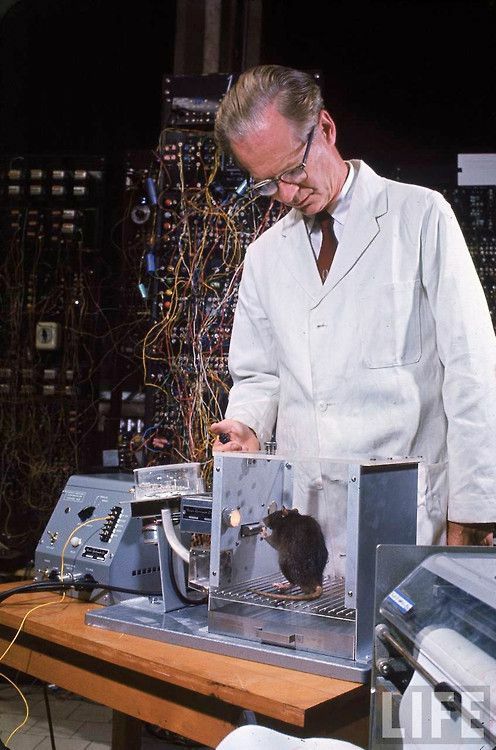 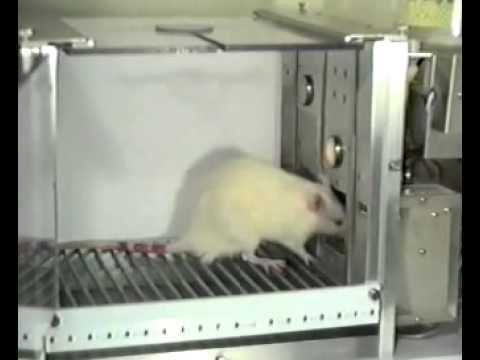 An operant conditioning chamber permits experimenters to study behavior conditioning (training) by teaching a subject animal to perform certain actions (like pressing a lever) in response to specific stimuli, such as a light or sound signal. 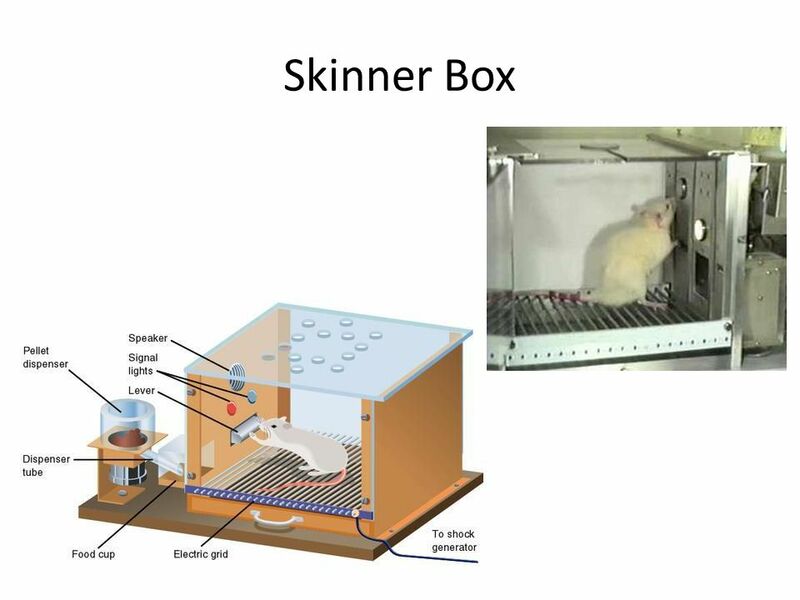 When the subject correctly performs the behavior, the chamber mechanism delivers food or another reward. 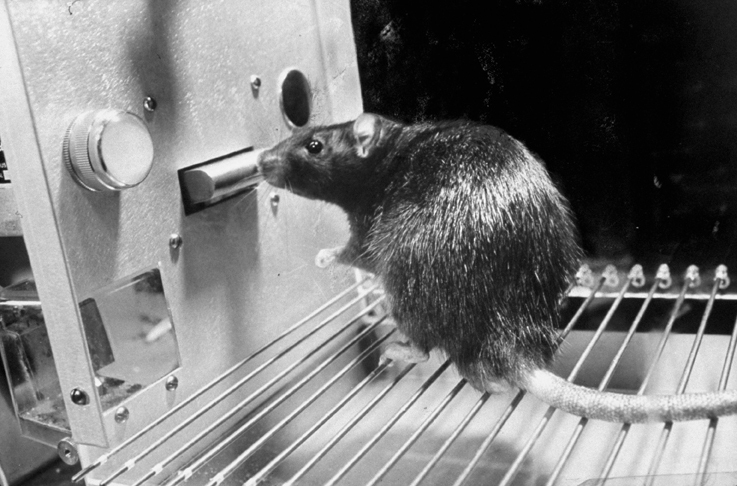 In some cases, the mechanism delivers a punishment for incorrect or missing responses. 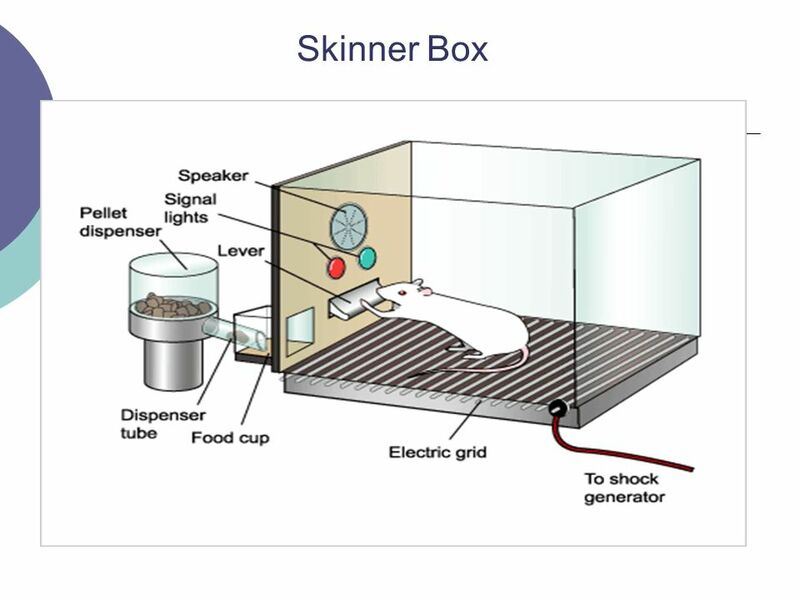 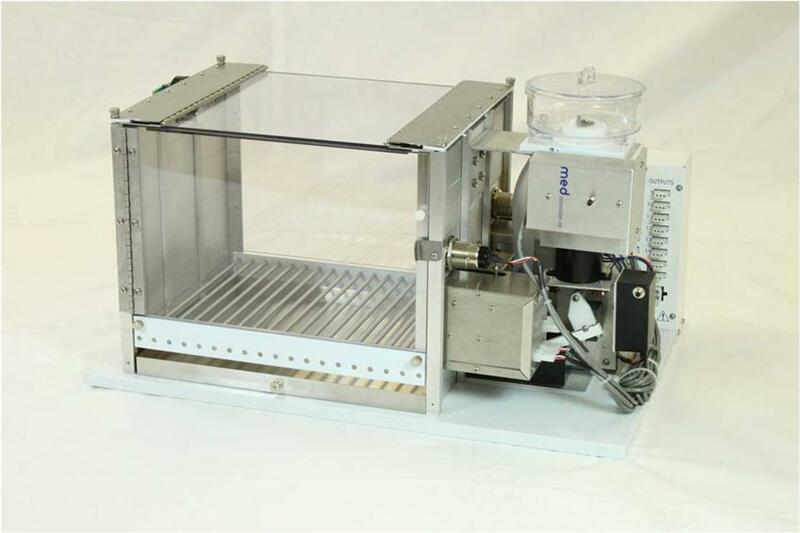 For instance, to test how operant conditioning works for certain invertebrates, such as fruit flies, psychologists use a device known as a "heat box". 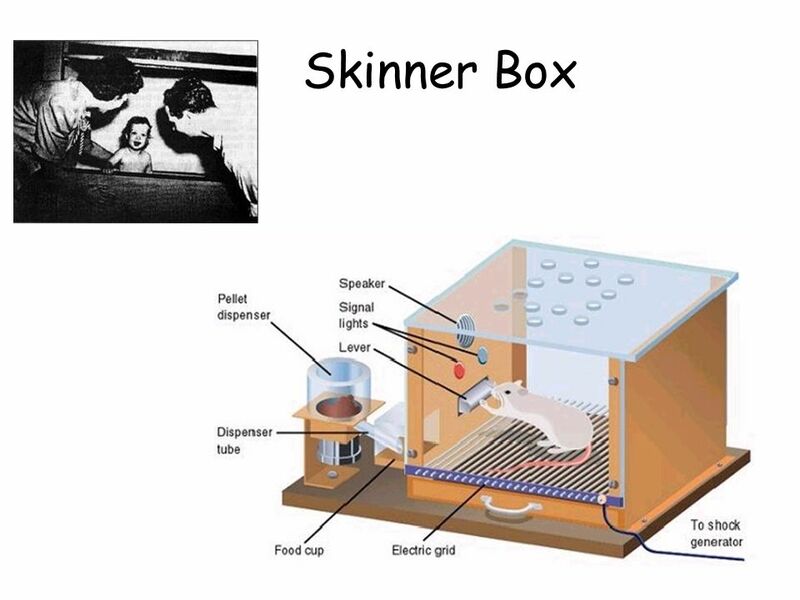 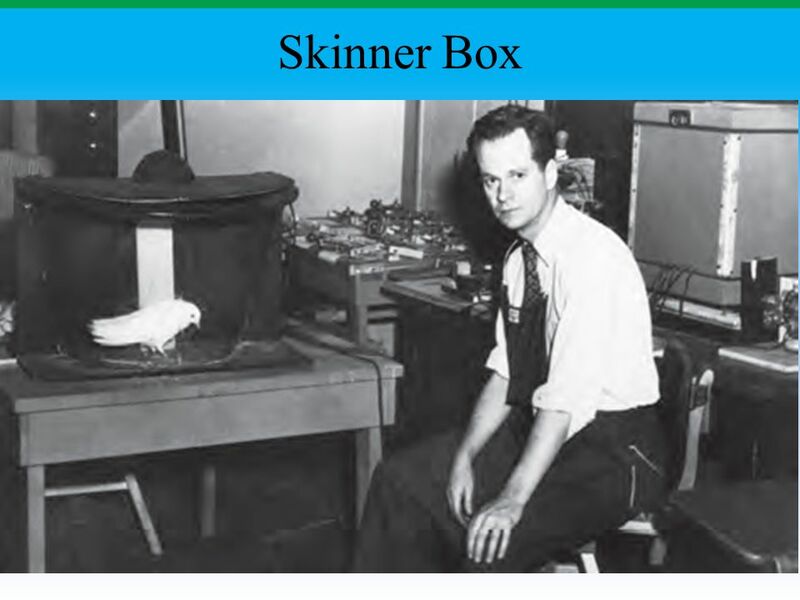 Essentially this takes up the same form as the Skinner box, but the box is composed of two sides: one side that can undergo temperature change and the other that does not. 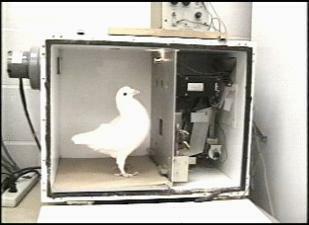 As soon as the invertebrate crosses over to the side that can undergo a temperature change, the area is heated up. 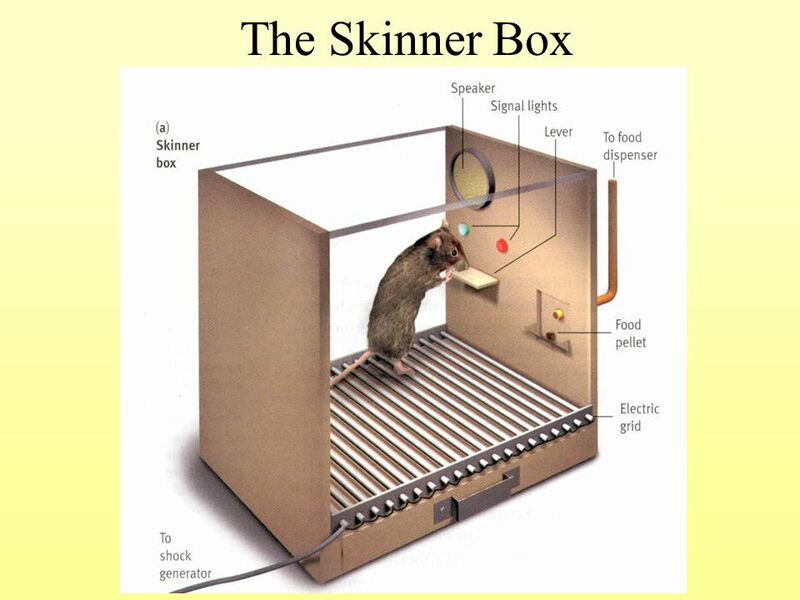 Eventually, the invertebrate will be conditioned to stay on the side that does not undergo a temperature change. 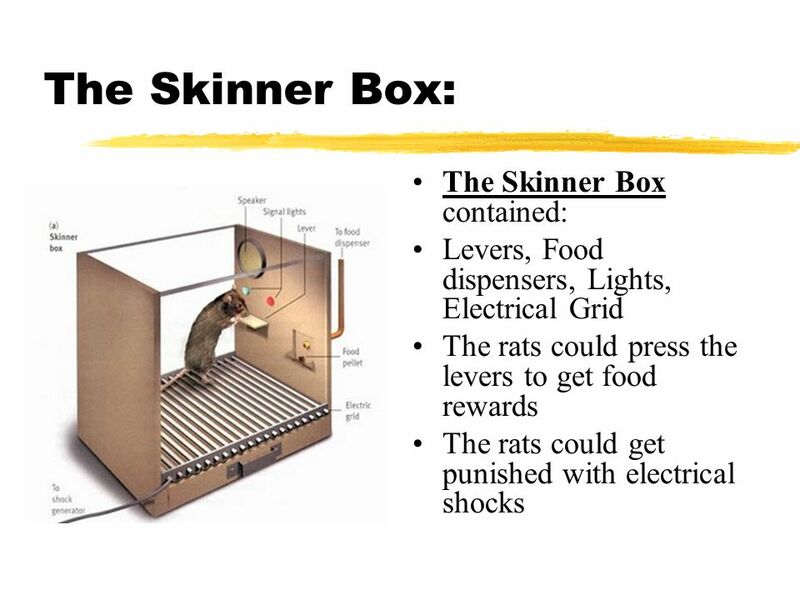 This goes to the extent that even when the temperature is turned to its lowest point, the fruit fly will still refrain from approaching that area of the heat box. 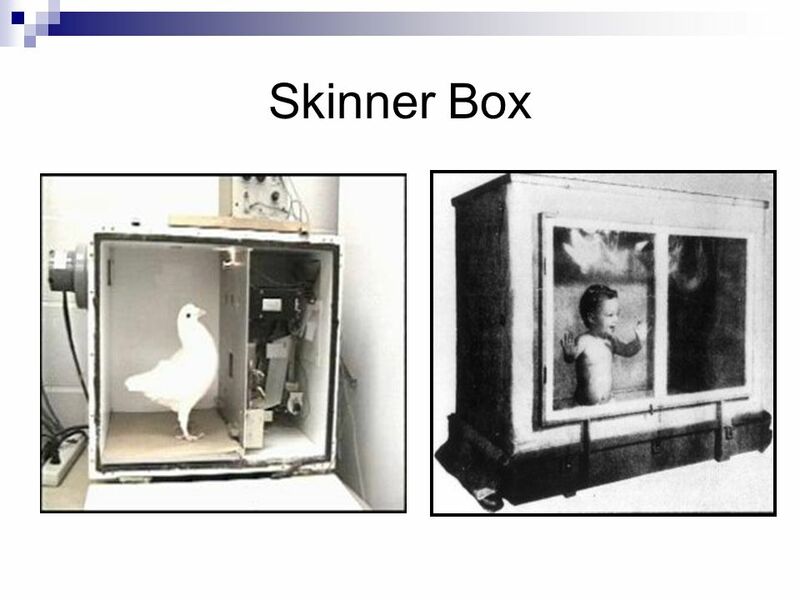 These types of apparatuses allow experimenters to perform studies in conditioning and training through reward/punishment mechanisms.